View driving directions from Revelstoke Downtown or the Trans-Canada Highway and check driving times from major cities. CITY TO SLOPE IN 1 HOUR Fly direct from Vancouver to Revelstoke. With direct flights 2-3 times per week from January 4 to March 18, it's easier than ever to get here. 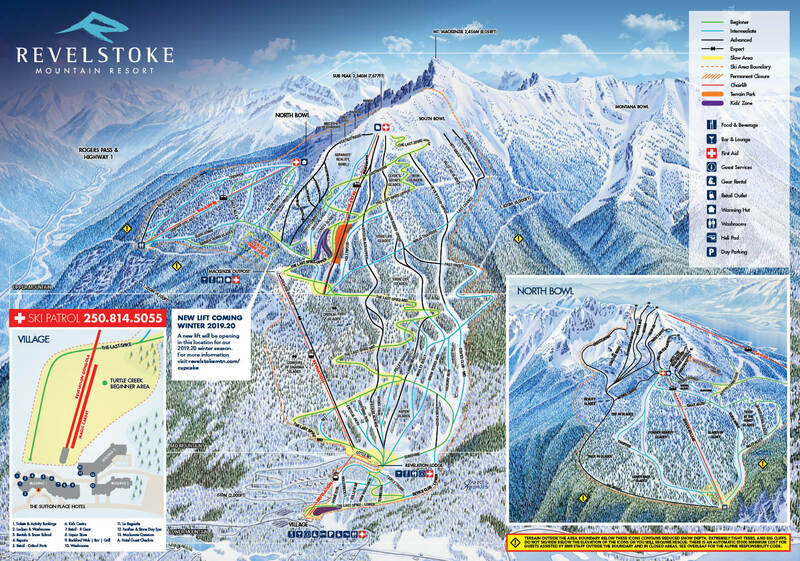 Revelstoke is also just over 2 hours from the Kelowna Airport, which receives flights from many national and international locations. View details for the Revelstoke Transit Shuttle which runs from the town of Revelstoke to the base of Revelstoke Mountain Resort during winter operations.